The Supreme Court has extended the parole of Sahara India Chairman Subrata Roy to 3 August. The court has also directed to him to pay an additional amount of Rs 300 crore. ANI reported that the parole has been given to Roy on humanitarian grounds. While extending his parole, the apex court said that failure to deposit Rs 300 crore would land him back in Tihar jail. Roy has been in Tihar jail for over two years now over non-payment of money to Sahara share holders. On 29 March, the Supreme Court had asked capital market regulator Securities and Exchange Board of India (Sebi) to initiate the sale of Sahara's properties. 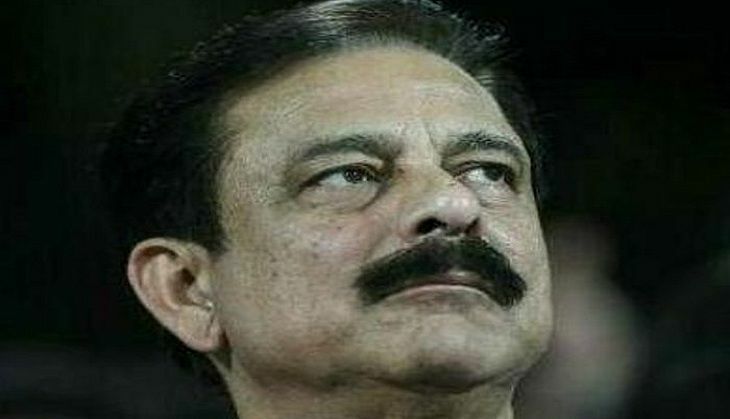 Subrata Roy was arrested in March 2014 after the company failed to return money raised from millions of small investors by selling them bonds later ruled to be illegal, as ruled by the Supreme Court. According to the Supreme Court, Sahara owes Rs 360 billion to its investors.